Givat Mesoa, Streets near: through Yitzhak Modai, through Aaron Shulov. Nayot, The area south of the Botanical Gardens, from Sacher Park to the Gazelle Valley. Adjacent streets include Bezalel Bezeq, Harav Herzog and David Zvi Pinkas. Closed valley under the authority of the Botanical Gardens. Urban Nature Survey Site No 69. Kiryat HaLe'um, Between Sachar Park and the Rose Garden, near Rothschild Blvd. A unique educational urban nature site, with natural habitats and a permanent water source. Musrara, Near Mea Shearim and the Russian Compound. 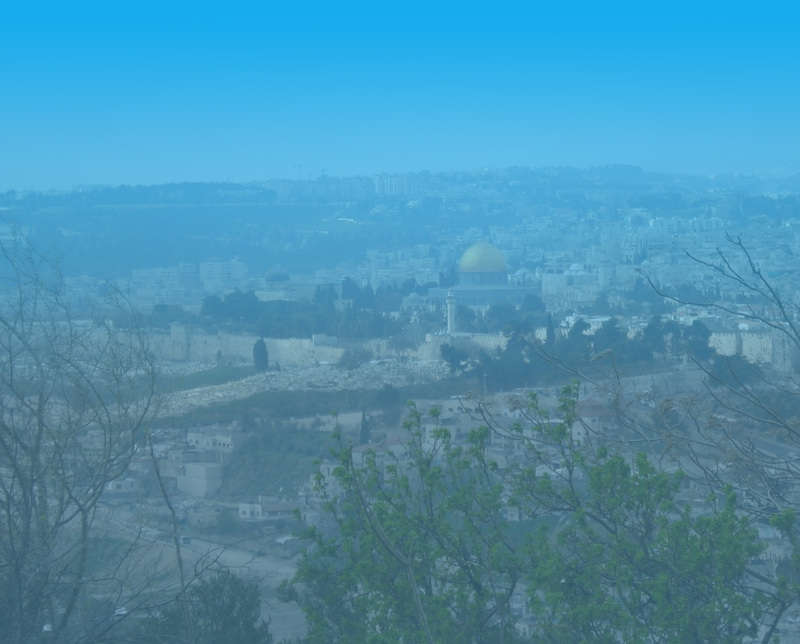 Adjacent streets include The Street of the Prophets, Shivtei Yisrael and Cheil Hahandasa. South of the stronghold of Zion, the Mount and the Dome of the university selects (small engraved Dome), adjacent to Highway 395. Ramot, West neighborhood, close to Golda the Poet Street. Nahalat Shiva, City Center, Adjacent streets include Yoel Moshe Solomon, Nahlat Shiva and Shamai Streets. The main attractions at this site are the lesser kestrels and the common swifts that nest in the rooftops of buildings.